Engstrom, Albert [Albert Engström (1869 -1940) was a Swedish artist, author and member of the Swedish Academy from 1922]. 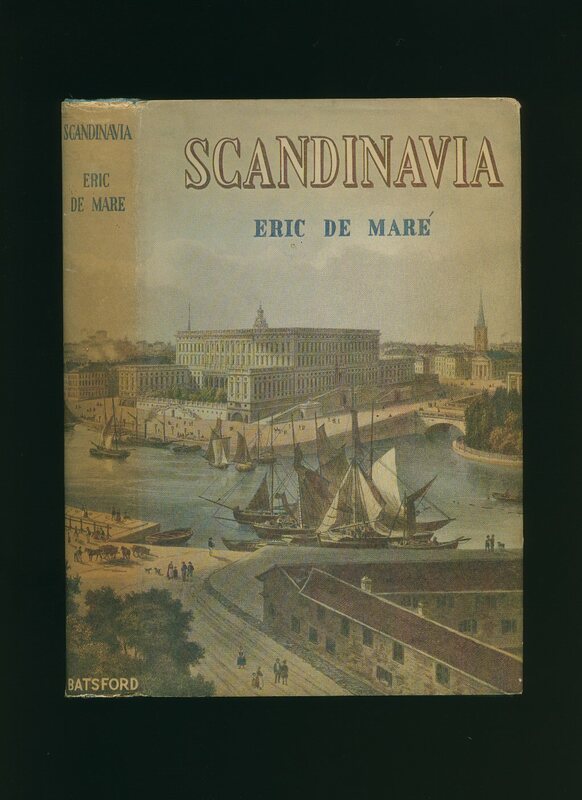 Published by Albert Bonniers, Stockholm First Edition 1934. 1934. First edition hard back orange/brown cloth covers with black and gilt titles. Cream coloured end papers. Quarto 344 pp. Many pencil sketches throughout. Small rub to left hand spine edge and in Very Good clean and tidy condition. Member of the P.B.F.A. 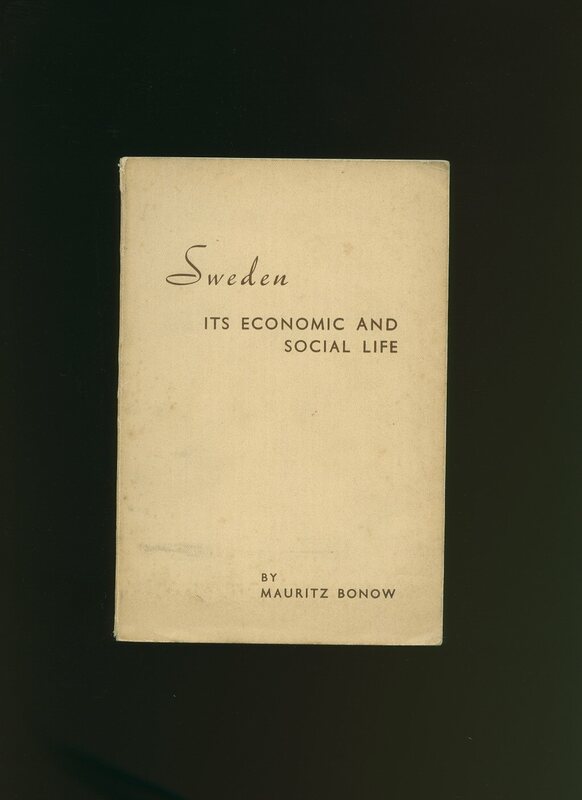 Printed in Sweden by Almqvist & Wiksells Boktryckeri-A.-B. Uppsala 1935. 1935. Publisher's original grey card wrap covers, green title and author lettering to the spine and the upper panel. Quarto. 10'' x 7¼''. Contains 257 printed pages of text with monochrome illustrations throughout. Corners turned-up, slight spine slant, light soiling to the pale card covers, without any ownership markings. Member of the P.B.F.A. Voltaire, François (Marie de Arouette de) 1694-1778 [Charles XII, also Carl (Swedish: Karl XII; 17 June 1682 - 30 November 1718 O.S. ), Latinized to Carolus Rex, was the King of Sweden from 1697 to 1718. He belonged to the House of Palatinate-Zweibrücken, a branch line of the House of Wittelsbach. Charles was the only surviving son of Charles XI and Ulrika Eleonora the Elder. He assumed power, after a seven-month caretaker government, at the age of fifteen] James Hamilton (1769-1829) was an English educationalist. He introduced the Hamilton System, a method of teaching languages. The basic principle is that words are learned on a word-for-word translation basis before tackling grammar. Published by Hunt and Clarke, York Street, Covent Garden, London First Thus 1827. 1827. First thus edition hard back binding in publisher's original grey paper covered boards, green cloth spine with title label missing. 8vo. 9½'' x 6''. 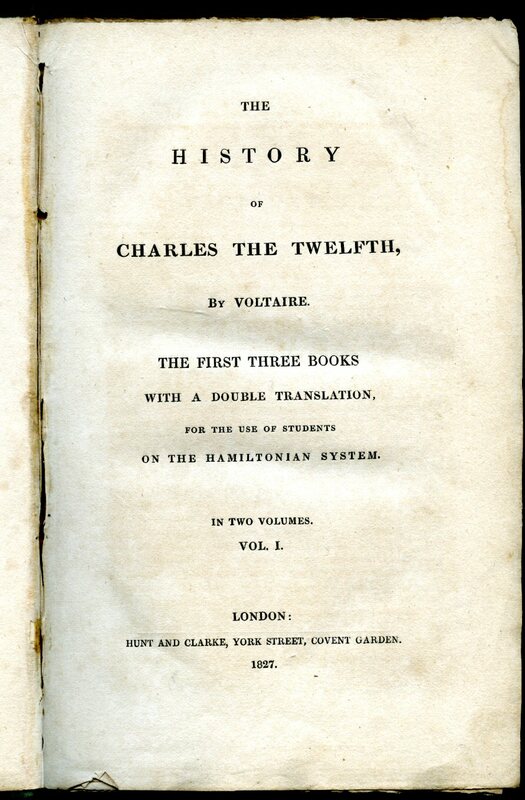 Contains [viii] 340 [i] printed pages of French and English text. Ink name 'William Hapill? 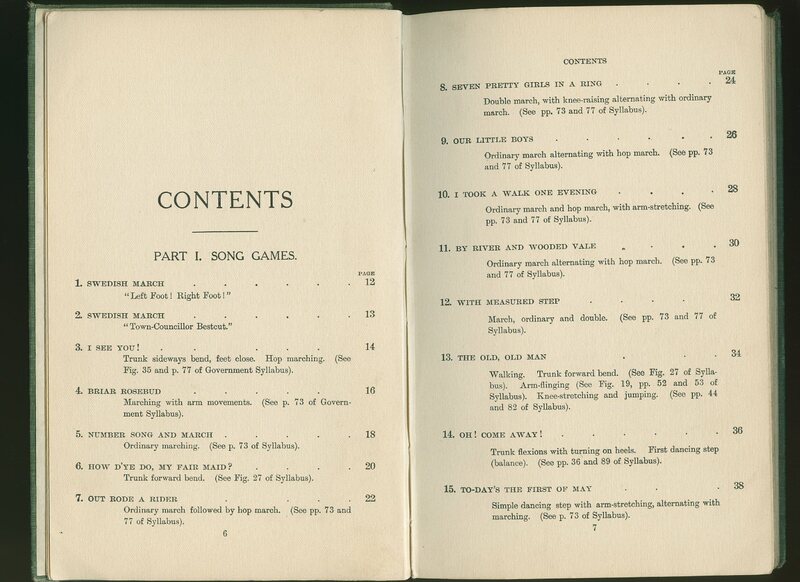 1840' to the front free end paper, general soiling to the covers, text block with light foxing to the early pages. Member of the P.B.F.A. Published by McDougall's Educational Co. Ltd., London circa 1905 edition not stated. London circa 1905. Hard back binding in publisher's original dark green cloth covers, black lettering to the upper panel. 8vo 8½'' x 5¼'' 94, ii [pages.]. Diagrammatic monochrome illustrations and music score throughout. Covers generally rubbed with light soiling, old indigo stamp to the front paste down dated 1909, no dust wrapper. Member of the P.B.F.A. 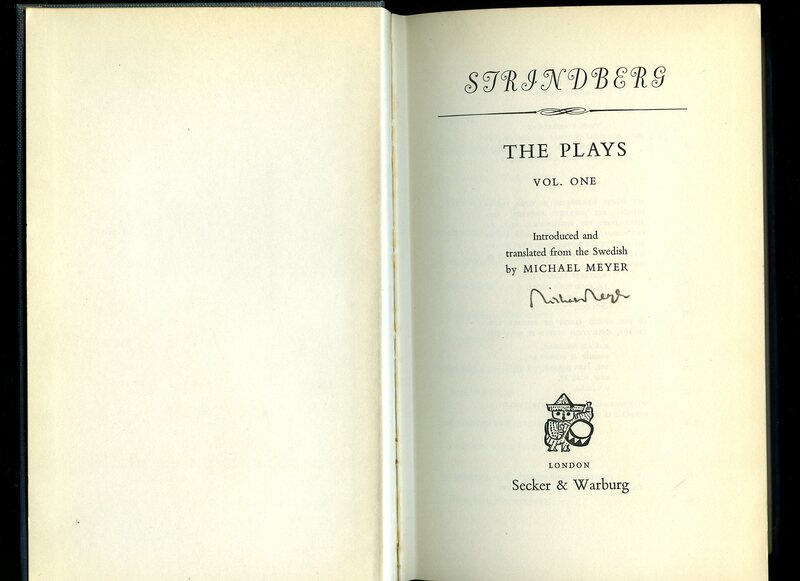 Meyer, Michael [Introduction and Translated by] August Strindberg [22 January 1849 - 14 May 1912] was a Swedish playwright, novelist, poet, essayist and painter. A prolific writer who often drew directly on his personal experience. Published by Martin Secker & Warburg Ltd., 14 Carlisle Street, London First UK Edition 1964. 1964. First UK edition hard back binding in publisher's original navy buckram covers, gilt title and author lettering to the spine, gilt and scarlet block vignette to the front cover, red top edge and end papers. 8vo. 8½'' x 6''. Contains 480 printed pages of text. SIGNED by the translator Michael Meyer on the title page 'Michael Meyer'. Plays include the following: The Father, Miss Julie, Creditors, The Stronger, Playing with Fire, Erik the Fourteenth, Storm, and The Ghost Sonata. Spine and edges sun faded, text block sound and clean, no dust wrapper. Member of the P.B.F.A. B. T. Batsford Ltd., 4 Fitzhardinge Street, Portman Square, London First edition 1952. 1952. First edition hard back binding in publisher's original turquoise cloth covers, gilt lettering to spine. 8vo 8½" x 5¼" 262 pp. Monochrome photographic illustrations on glossy silk art paper. Very Good condition book in Very Good condition price clipped dust wrapper with slight age darkening to spine, dust wrapper without any tears or chips. Dust wrapper supplied in archival acetate film protection. Member of the P.B.F.A. 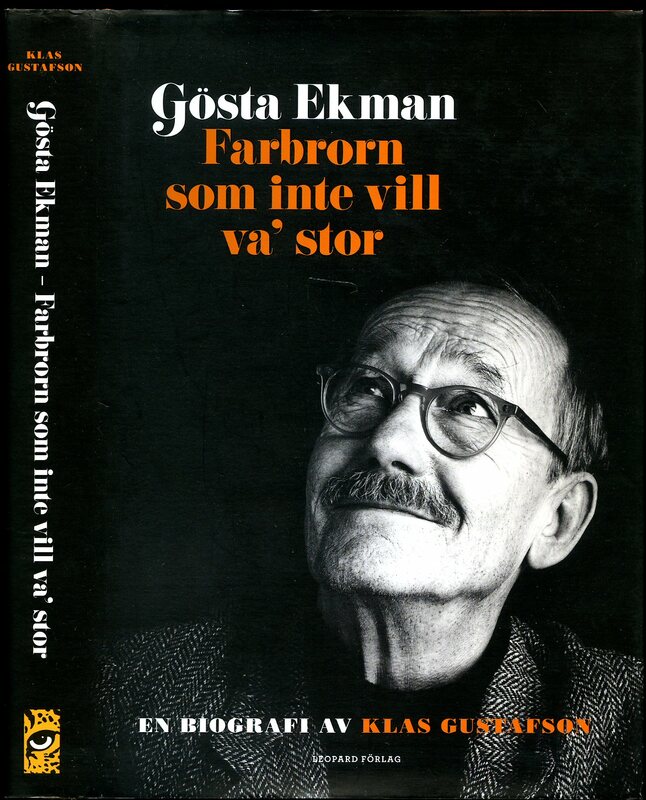 Gustafson, Klas [Hans Gösta Gustaf Ekman (born 28 July 1939) is a Swedish actor, comedian, and director]. Published by Leopard Förlag, St Paulsgatan 11, Stockholm, Sweden First Edition 2010. 2010. Published by Le Comité officiel pour la participation de la Suède à l'Exposition International de Paris en 1937. 1937. Publisher's original cream card wrap covers [softback]. 8vo. 7'' x 5''. Contains 70 printed pages of text with monochrome charts, maps and photographs throughout. Shallow rubs to the spine ends, tan age spots to the covers and in near Very Good condition, no dust wrapper as published. Member of the P.B.F.A. 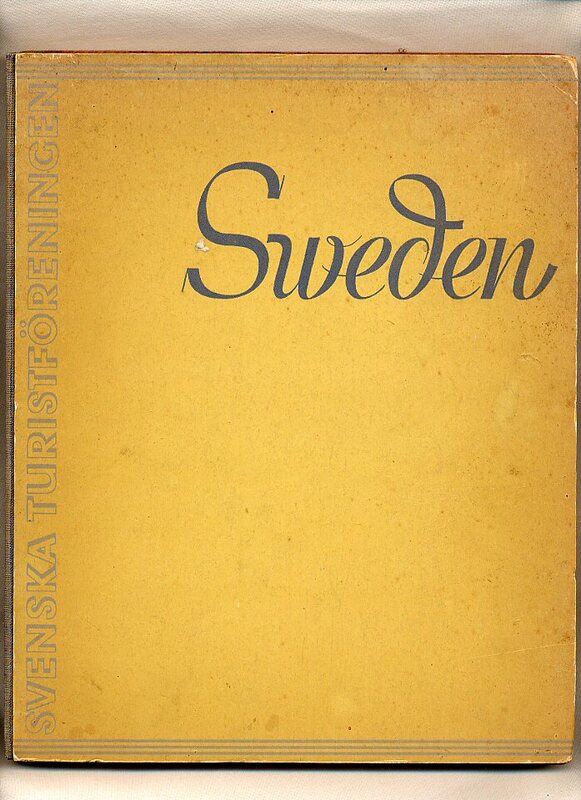 Published by The Swedish Touring Club, Stockholm, Sweden 1937. Sweden 1937. Publisher's original yellow paper covered boards with blue cloth spine. Quarto 10'' x 8¼''. Contains 96 printed pages of text with monochrome photographs throughout. Shallow rubs to the corners, a little sun fading to the spine, tan age spots to the end papers and in Very Good condition, no dust wrapper as published. Member of the P.B.F.A. Published Edinburgh: Printed for Constable and Co. and Hurst, Chance and Co. London 1829. 1829. Hard back binding in publisher's original green cloth covers, paper title label to the spine, all page edges untrimmed. 8vo 6½'' x 4'' xvi, 314 [pages] last page and lower end paper missing. 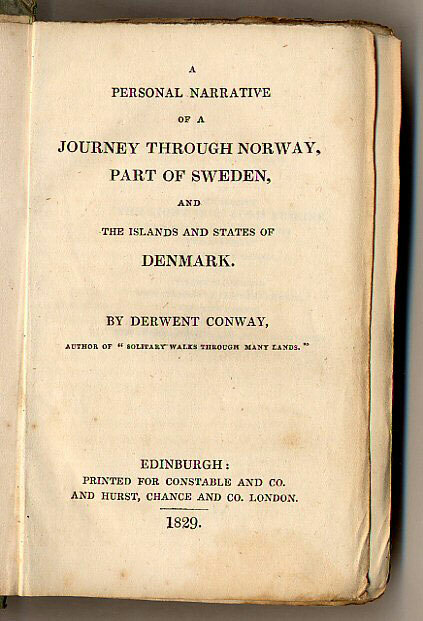 Monochrome frontispiece, sheet music from Norway. 40 mm crack to upper spine edge, boards loose but still attached. Member of the P.B.F.A. 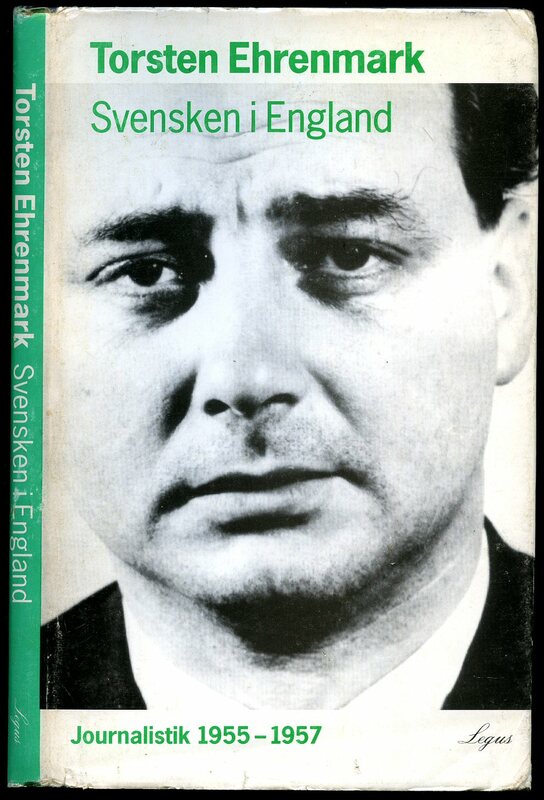 Published by Wezäta Förlag, Göteborg, Sweden Third Edition 1960. Sweden 1960. Third edition hard back binding in publisher's original pale blue cloth covers with rounded corners, white title and author lettering to the spine and the upper panel. 8vo. 9'' x 6''. Contains 176 printed pages of text with colour plates and monochrome illustrations and photographs throughout. A little sun fading to the lower edges, wear to the cloth along the lower edges, ink message to the front free end paper. Very Good condition book in Very Good condition dust wrapper with chips to the front and rear upper gutters, closed tears to the upper corners, rubs to the lower corners. Dust wrapper supplied in archive acetate film protection, this preserves and prolongs the life of the paper, it is not adhered to the book or to the dust wrapper. Member of the P.B.F.A. 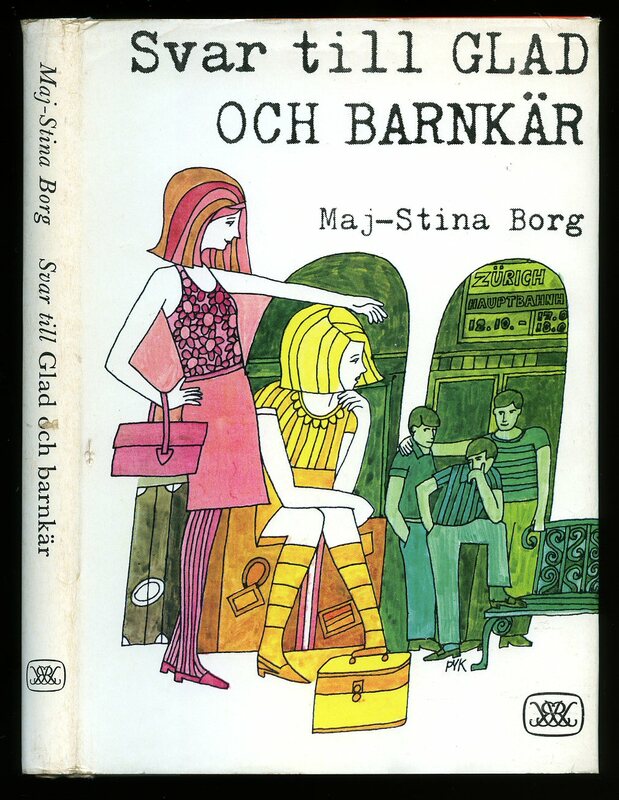 Published by Raben & Sjogren, Stockholm, Sweden First Edition 1968. 1968. 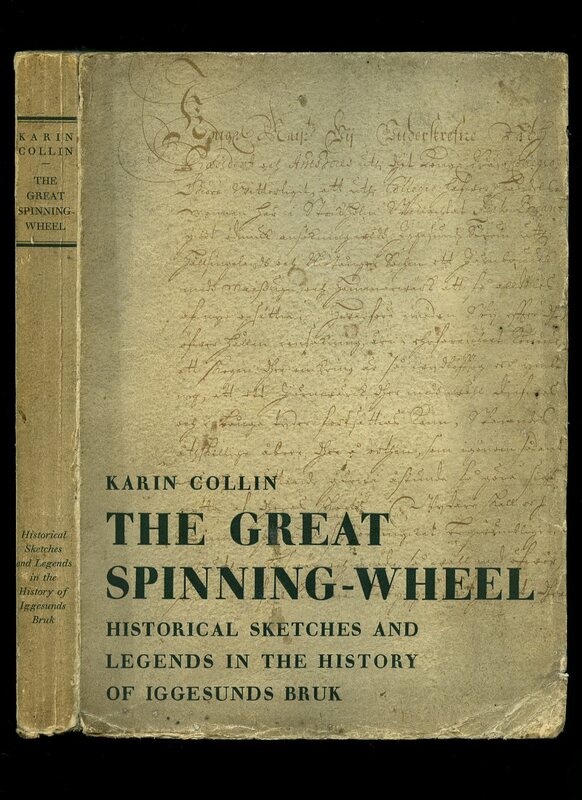 First edition hard back binding in publisher's original orange, yellow and white paper covered boards, orange title and author lettering to the spine. 8vo. 8½'' x 6''. 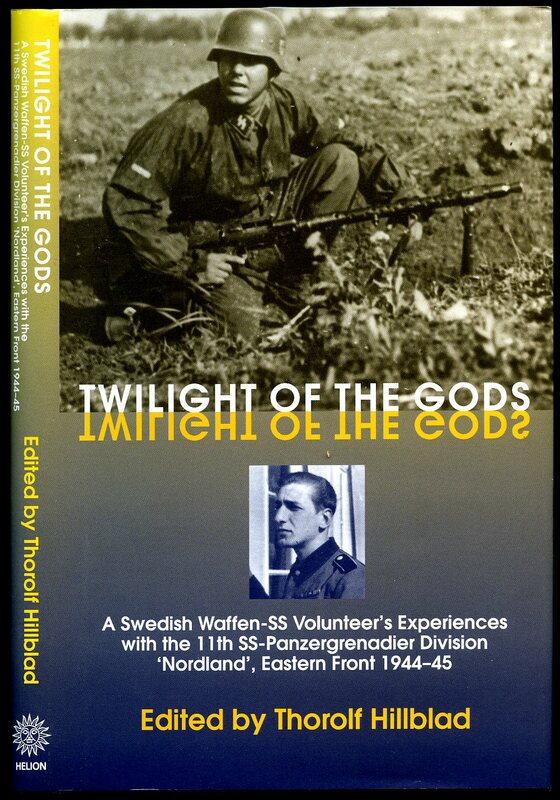 Contains 132 printed pages of Swedish text. A little wear to the spine ends. Very Good condition book in Very Good condition period art work dust wrapper with rubs to the spine ends, finger nail dent to the front gutter. Dust wrapper supplied in archive acetate film protection, it does not adhere to the book or to the dust wrapper. Member of the P.B.F.A. Published by Legus 1992. 1992. Hard back binding in publisher's original black paper covers, white lettering to the spine. 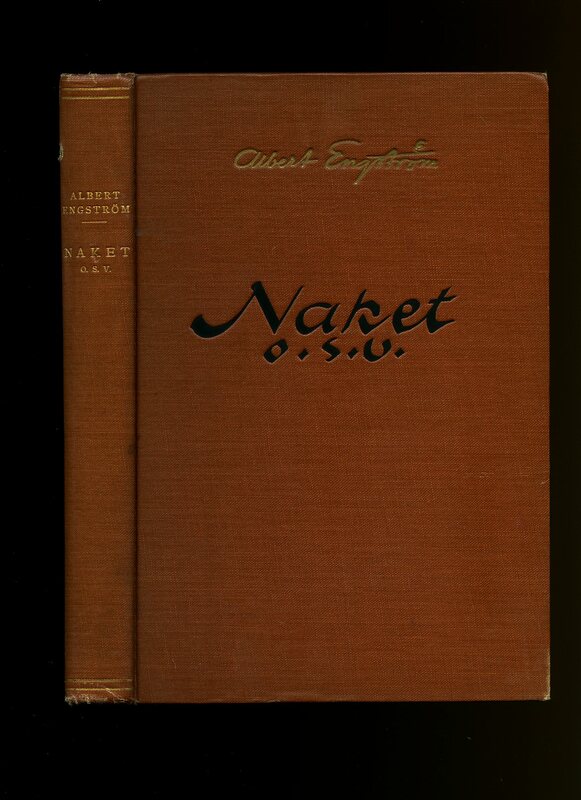 8vo 8½'' x 5¼'' 216 pages. ISBN 9188192059. 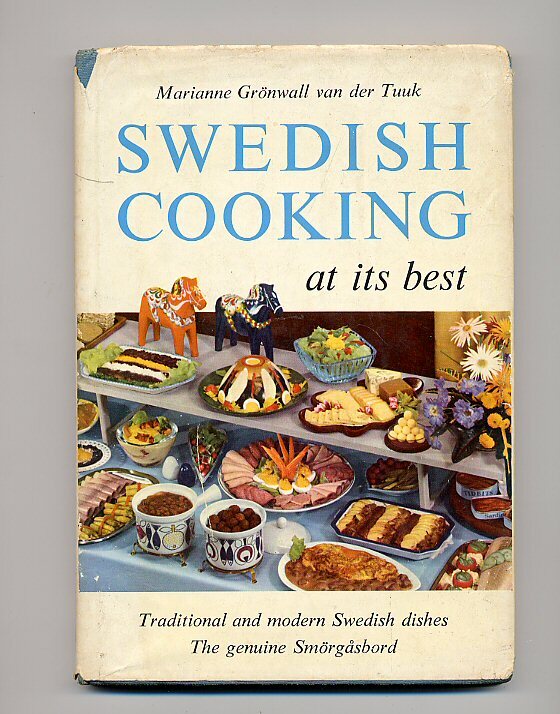 Swedish text. Corners bumped. Very Good condition book, in Very Good condition dust wrapper with duplicate rubs to the corners and spine tips. Dust wrapper supplied in archive acetate film protection, this is not adhered to the book or to the dust wrapper and can easily be removed should you so wish. Member of the P.B.F.A. 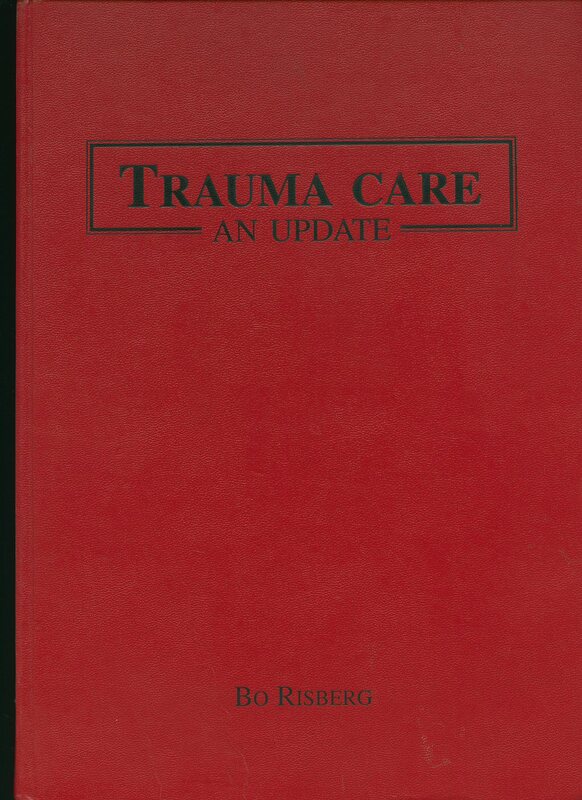 Published by Pharmacia & Upjohn Stockholm, Sweden 1996. Göteborg 1996. Published by Helion & Company Limited, 26 Willow Road, Solihull, West Midlands First UK Edition 2004. 2004.